Despicable Me 2 lands in theaters bringing back Steve Carell as Gru. 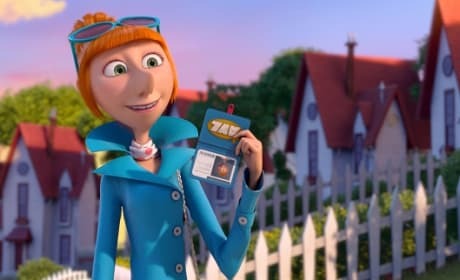 Our Despicable Me 2 review finds the addition of Kristen Wiig as Lucy, a woman matching wits with Gru, a stroke of genius. Despicable Me 2 star Kristen Wiig talks about her role in the film that allows her to play the crazy characters she became famous for on SNL. Wiig also dishes whether or not her spy in Despicable Me 2 is something she could see herself doing. Despicable Me 2 star Steve Carell talks about what he would have those Minions do and how he found the voice for Gru. 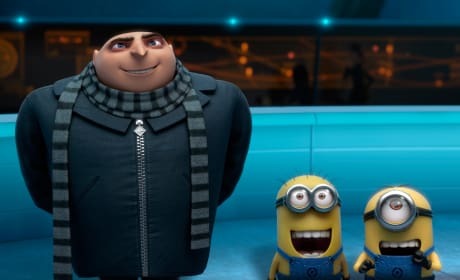 When he did a voice that made his kids laugh, Carell knew he had the Despicable Me voice down! Steve Carell explains the plot of Despicable Me 2 in the new featurette. 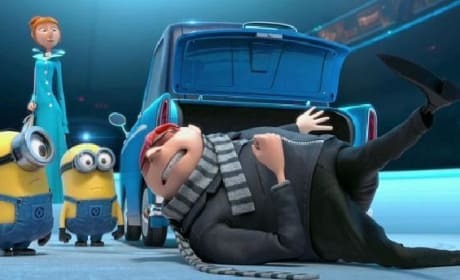 This time, Gru joins the Anti-Villain League to help defeat a new villain. 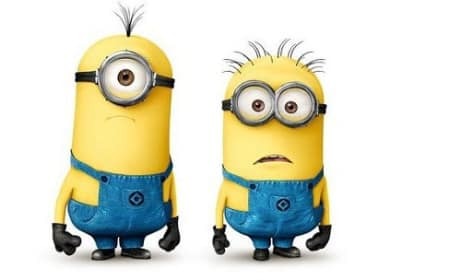 Despicable Me 2 Clip: Gru's...Pooping? The first clip from Despicable Me 2 has dropped. Steve Carell and Kristen Wiig star in the animated sequel. 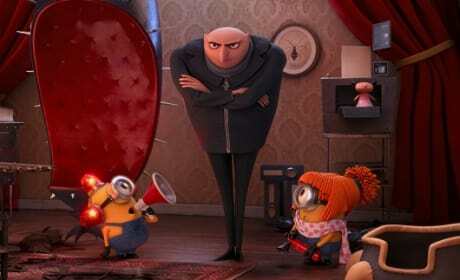 Gru is back in the new trailer from Despicable Me 2. Steve Carell returns as Gru who is enlisted to help defeat a new villain.